tourist attractions in the United States, is the largest and most populous city in the United States. 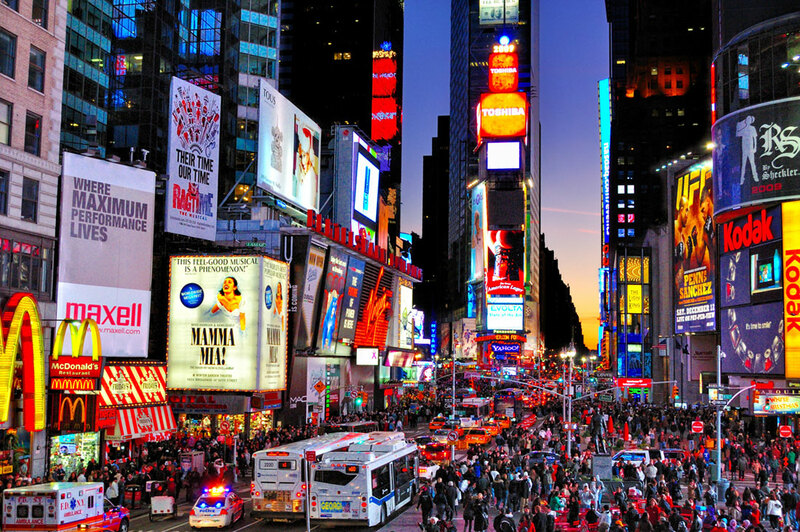 new york city often called ” the city that never sleeps ” because it is always buzzing with activities of the population. located in the state of New York in one of the largest natural harbor in the world, New York City consists of five sections that include, brooklyn, manhattan, queens, staten island and the bronx. This city is famous in the world because of skyscrapers and famous tourist attractions. 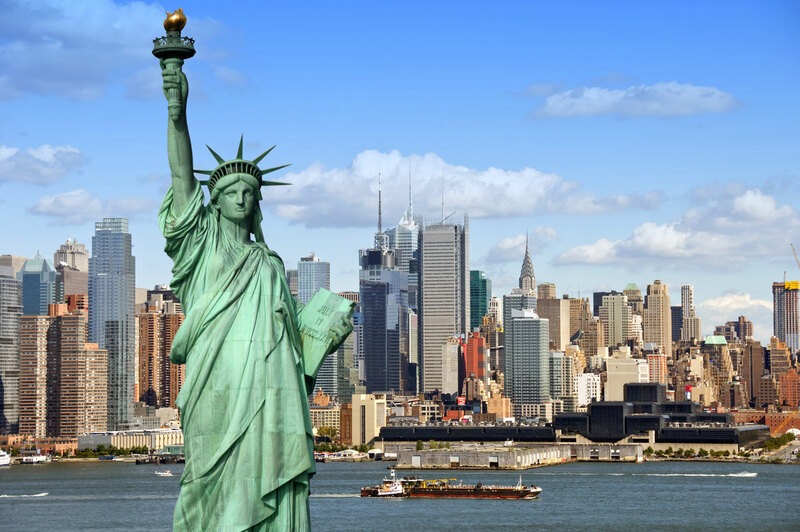 New York City is a city in the United States on a wide range of diverse activities of life .